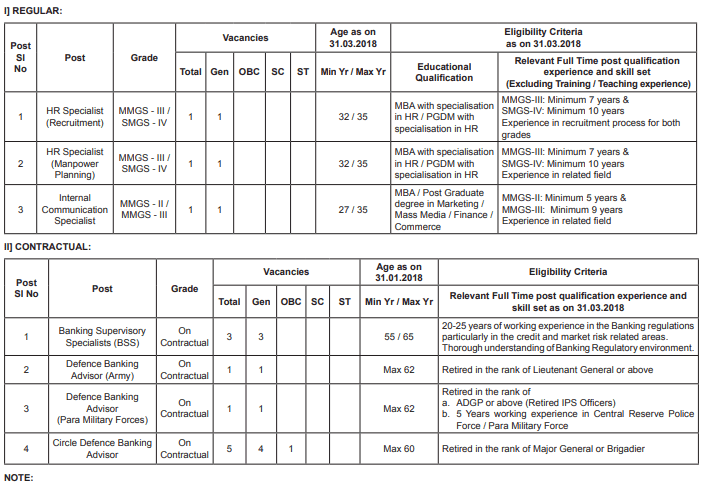 State Bank of India(SBI) has released official notification for Special Officer (SO) recruitment. Interested and Eligible candidate can apply through official website of SBI. Before making online application please read educational and other eligibility for SBI SO 2018 Recruitment.